“We’re looking for a zebra,” explains the University of California, San Francisco (UCSF) neurologist in December 2007. After roaming from doctor to doctor, specialist to specialist, and more expensive and extensive medical tests than I want to remember, I’m referred to UCSF. Something uncommon. “I’ve had five or six patients just like you,” my neurologist explains. “Our neurology team can’t actually give you a diagnosis, but we can treat the symptoms. You have something uncommon. In the medical community we refer to this as looking for a zebra. Zebras are unique; no two are alike,” he adds. “`Failure to diagnose’ is the terminology used by doctors (and lawyers) to indicate a patient has a set of symptoms that have gone undiagnosed.” (1) I leave yet another team of medical experts without a diagnosis. Still a zebra. For four more years I trek to San Francisco for follow-up and hope for a diagnosis so my illness will no longer be classified as a zebra. Sadly, I’m still a zebra. A to Z. Most children are familiar with zebras as they learn the alphabet. “Z is for Zebra,” they recite. I don’t know much more than children know, so I start learning about zebras. 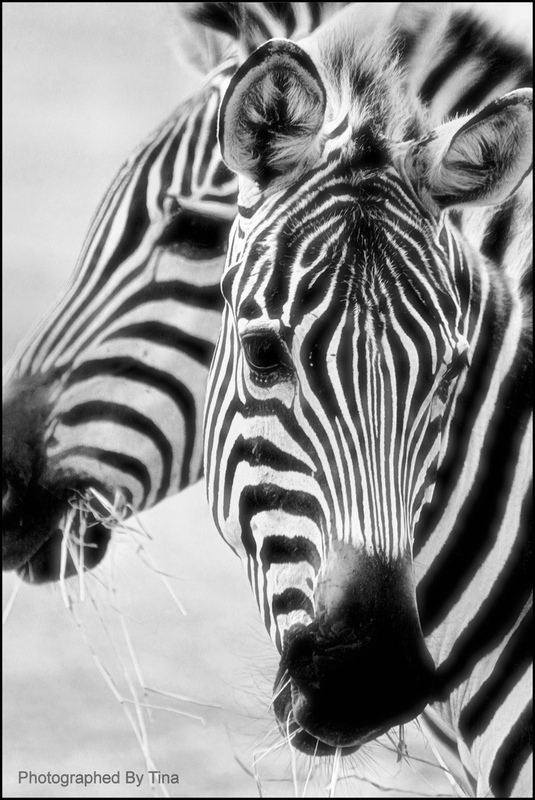 No one knows if a zebra’s stripes are black with white stripes or white with black stripes. I contemplate the doctor’s words often. “No two are alike.” I’ve always been different. I befriend social outcasts. I think and act outside the box. I color outside the lines. I march to my own drum beat. If I was common. But for a few years I’ve longed to be just like everyone else. My logic: If my symptoms aren’t so unusual, the doctors can determine the cause of my symptoms. I won’t be looking for a zebra anymore. I know. It’s not the kind of logic I used in my doctoral program, but for this situation, it works. Until the day I discover I’m not a zebra anymore, but an orphan. 1. When You Can’t Get a Diagnosis: Failure to Diagnose. Trisha Torrey. Updated November 25, 2014. patients.about.com/od/yourdiagnosis/a/failurediagnose.htm. Accessed December 1, 2014. It’s tough when there are no definitive answers. We all want them, and yet for some, like you, the answers are hidden. I pray that you’ll find hope and relief – and answers. God’s amazing Work in creation shines through even these challenges. Yes, we see how His creation is marred by the effects of sin, but despite that the wonder of His creation – just considering the complexities of the human body – is truly amazing. I’m experiencing my own zebra moment right now, and hoping for diagnosis so the treatment plan can get beyond just dealing with current symptoms. I’m encouraged, in spite of the current status, because I know God is not the least bit baffled or uncertain. And better yet, He is the Great Physician.